Todd has 20+ years of technology sales and software development experience, including the last 3 years working with over 20 software development firms, both locally and offshore. Todd has also been very active in the tech startup community since 2014, helping many startups as an advisor thru Rocky Mountain Innosphere, Prime Health and Tech Riot XLR8. 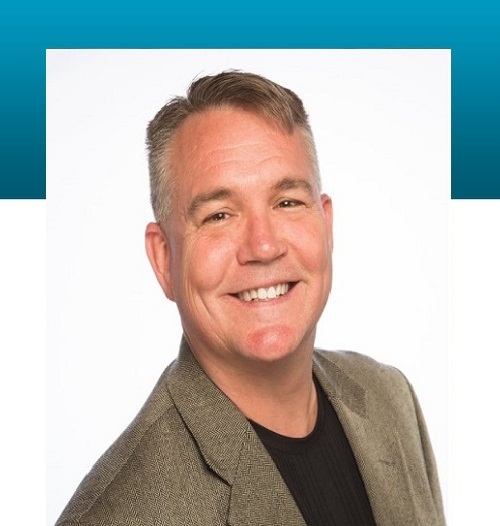 In Addition to software development projects, Todd has experience selling SaaS products, IT services, cloud services and computing at Wescom Marketing as well as computer hardware and semiconductor sales at Arrow Electronics, Altera Corp and Lattice Semiconductor. Todd is an avid golfer and bike rider.